Directions: Sylvan St. To Willard St. 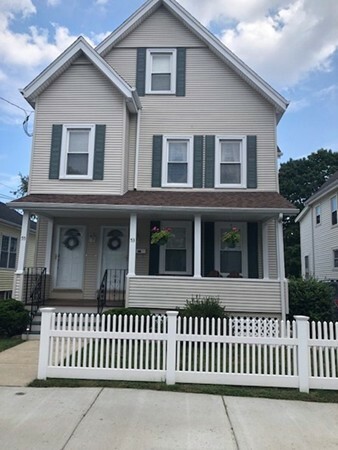 Located approximately 1.5 miles to Oak Grove T stop, and around the corner from the 106 MBTA Bus stop making this super convenient for the commuter! Pristine, well updated first floor one bedroom apartment you're sure to fall in love with. Great flow, spacious rooms, gleaming hardwood floors and central air for warm weather comfort. Apartment is available for September 1st. Don't delay, this a great opportunity not often available!